Spark Hire’s integrated with the industry’s first 100% web-based applicant tracking system, Hirebridge. 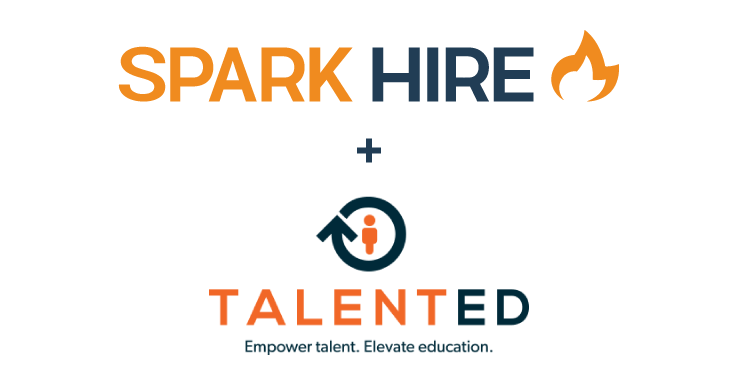 Hirebridge joins 30+ other Spark Hire partners all working to improve the hiring process. 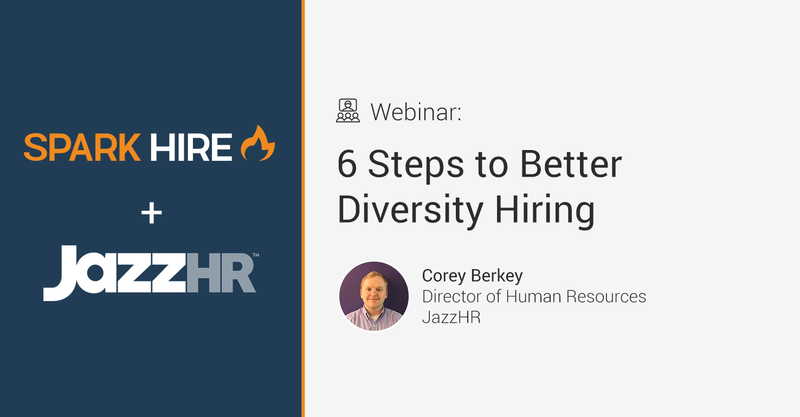 Hirebridge focuses on helping to reach more candidates, identify and collaborate to find the best ones, and create a more productive hiring process. 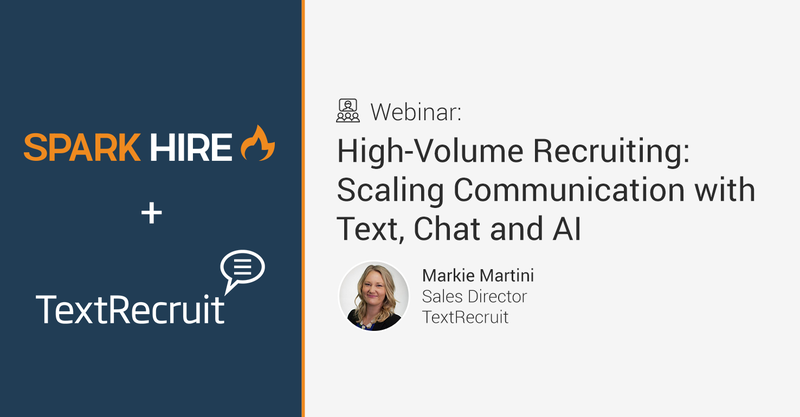 Their reporting and analytics drive smarter decision making by the entire recruiting team. Hirebridge allows you to quickly post job ads and find bottlenecks in your hiring process. Within a candidate profile, mutual customers simply select video interview from the interview options and request candidates answer a custom set of interview questions. Once the question set is completed, customers can then view applicant responses. The answers can also be efficiently shared with all decision makers. The integration allows teams across the globe to conveniently access all information on an applicant in one place. This supports both organizations’ goals of making hiring easier and supporting their customers throughout the hiring process. With Spark Hire, Hirebridge customers can now screen their applicants even faster and better than before faster with one-way video interviews. These video interviews can be completed by candidates at any time of day, without the organization’s presence or assistance. Before an in-person interview, applicants can be invited to record themselves answering an organization’s list of questions. This allows organizations to identify stand out candidates before spending time with the candidate in person. 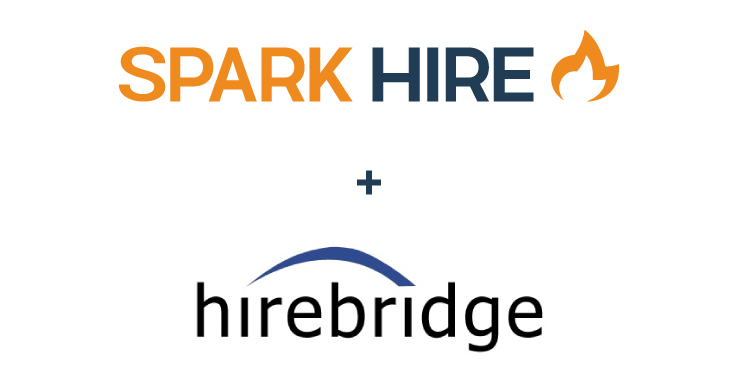 Spark Hire customers can activate the Hirebridge integration by entering their API key into the Spark Hire credentials in the Connections tab of Hirebridge’s Preferences page. 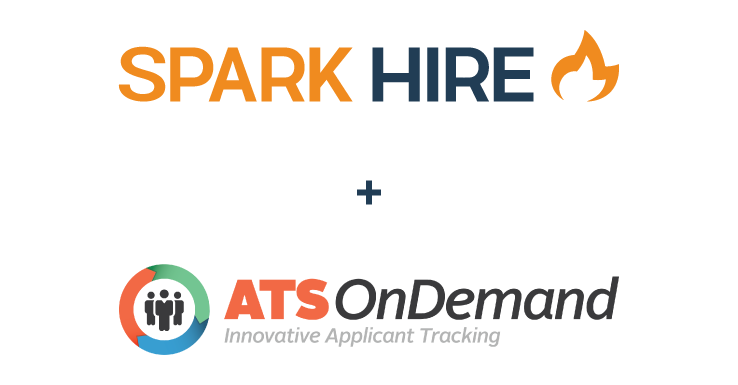 If you are interested in exploring Spark Hire and its integration with Hirebridge, request a demo!